The Irish Final was held at the RTE TV Studios in Dublin on March 27th, hosted by Gay Byrne. The winning song was chosen by the votes of 11 regional juries. 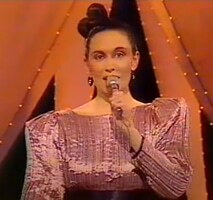 Maria Christian came 6th at the ESC. 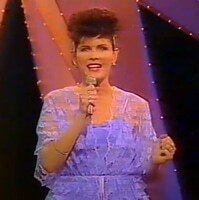 Marion Fossett was a member of the group Sheeba that represented Ireland in ESC 1981.